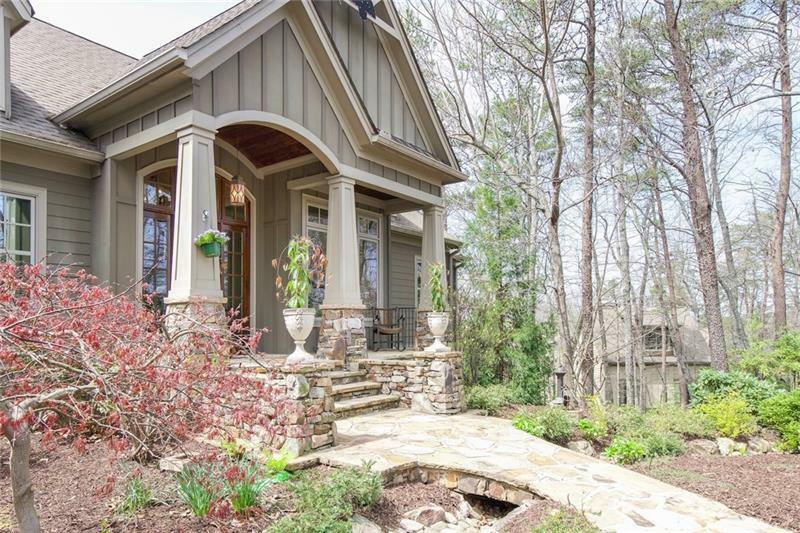 EXCEPTIONAL CUSTOM CRAFTSMAN LOCATED IN BIG CANOE'S PRESTIGIOUS WILDCAT NEIGHBORHOOD. GREAT CURB-APPEAL. PROFESSIONALLY LANDSCAPED. LEVEL ENTRY TO THREE CAR GARAGE. 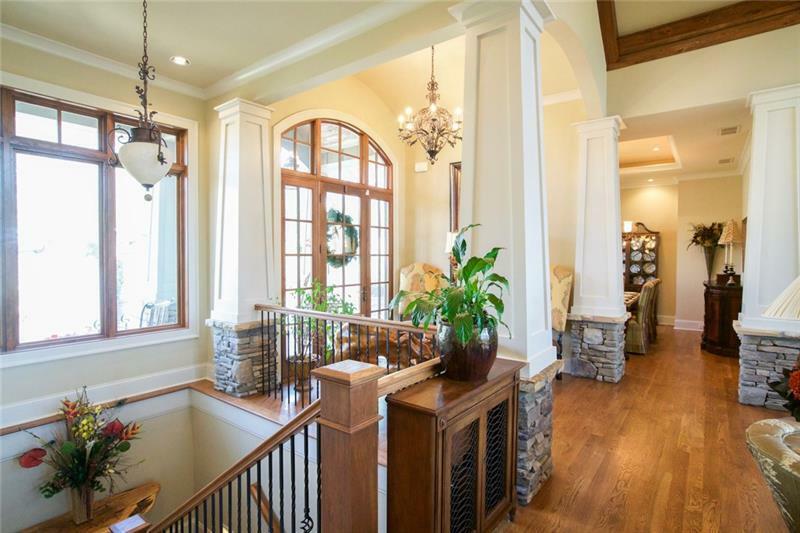 BEAUTIFULLY APPOINTED THROUGHOUT WITH GREAT ATTENTION TO DETAIL. MAKES THIS 4 BEDROOM / 3.5 BATH HOME A "MUST SEE"! 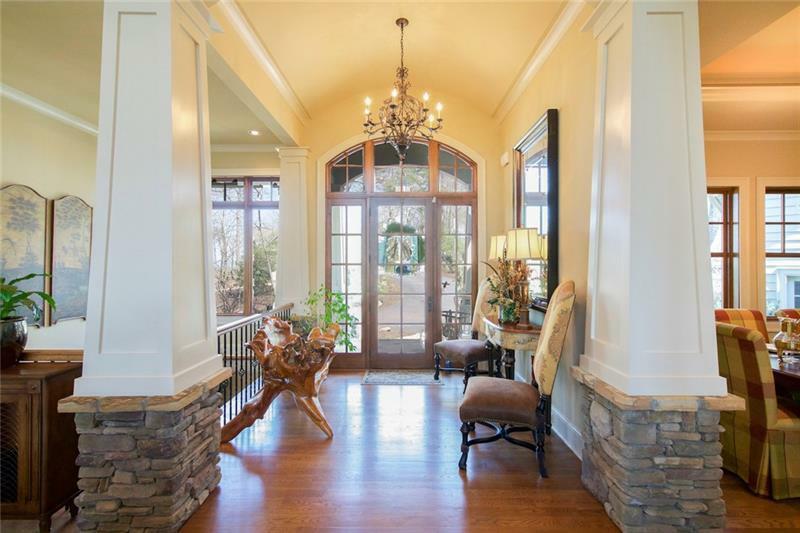 OPEN FLOOR PLAN W/VAULTED & BEAMED CEILING, GOURMET KITCHEN, 3 WOOD BURNING STONE FIREPLACES, SEPARATE OFFICE, LARGE DINING ROOM, MASTER-ON-MAIN, CUSTOM TERRACE-LEVEL BAR ARE JUST A FEW OF THE MANY FEATURES THAT MAKE THIS THE PERFECT HOME TO ENJOY THE BIG CANOE LIFESTYLE!